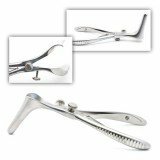 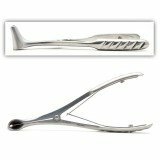 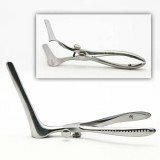 Common ENT speculum patterns, including nasal and septum specula, include Killian, with tapered blades, single spring plier handles, and optional screw lock mechanisms to secure the blades in an open position. 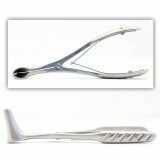 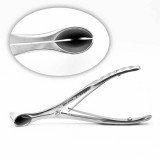 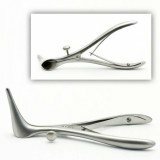 The Tieck-Halle nasal speculum, which is used for viewing the intranasal cavity features a double spring plier handle. 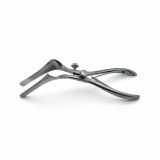 The Vienna pattern is used to provide optimal visualization of the nasal cavity and features a spring handle. 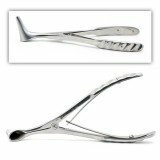 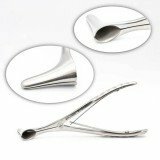 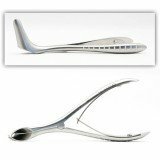 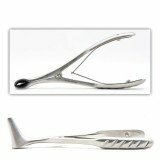 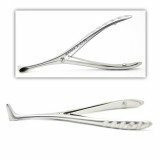 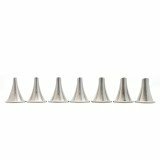 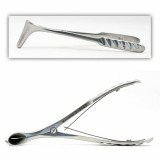 The Cottle Septal or Cottle Septum pattern aids in visualization of the nasal valve, with very thin, long blades. 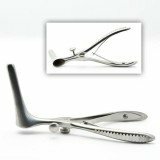 It is commonly used in deviated septum repair and in septo-rhino procedures.